Becoming a parent can enrich your life but comes with its fair share of challenges. Without family and friends on hand to share the good and difficult times it can leave many parents feeling lonely. It’s troubling to hear but research by COMRES found that 3 in 10 British adults report feeling lonely some of the time. 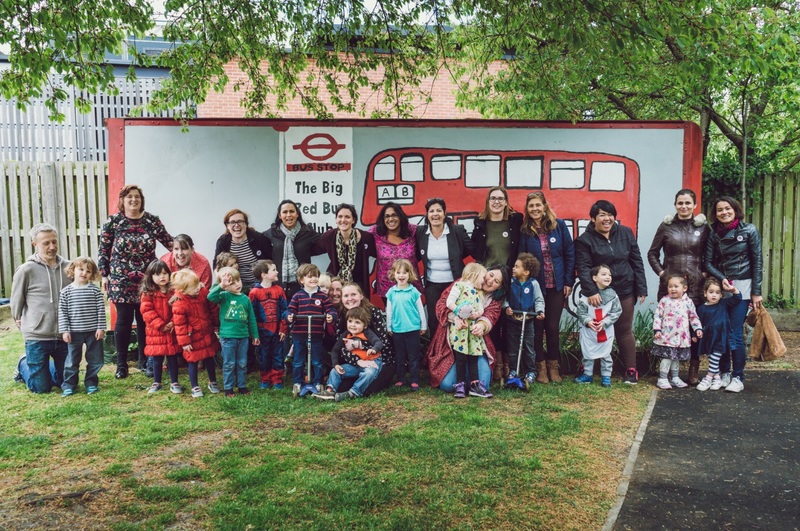 Combating loneliness and building a new social network can be especially daunting for new mums and dads, but hidden gems, like The Big Red Bus Club in Charlton Park, Greenwich, London helps to break this. The Big Red Bus Club provides parents with friendships in a welcoming and warm environment. In addition to mixing with children their own age, kids attending The Big Red Bus Club can take part in a range of activities from arts and crafts to gardening projects to help develop their sense of the outside world – essential for children who may have limited access to gardens or an outdoor space. And The Big Red Bus Club doesn’t stop there – it also enables parent volunteers to develop the skills and confidence to build their self-esteem with the aim of running the sessions themselves, giving them new skills which are transferable when they return to work. Tara from The Big Red Bus Club said: “Without programmes such as The Big Red Bus Club many parents in the area would have limited opportunity to socialise with families just like themselves, which would lead to feelings of isolation. 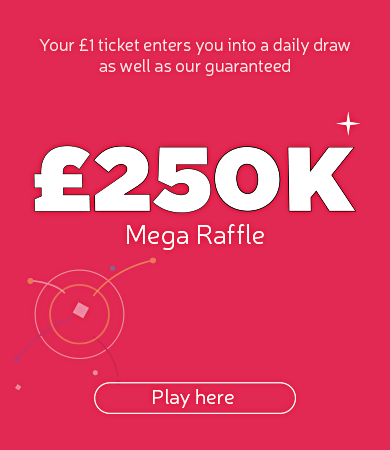 The Big Red Bus Club has been funded through People’s Health Trust’s Active Communities programme, using money raised by HealthWisdom CIC through The Health Lottery.